Click here to see an index of all News articles. 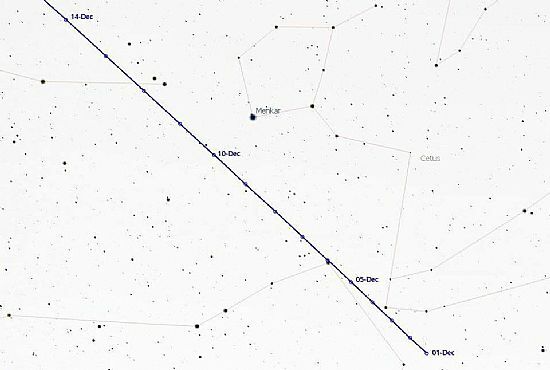 Our astronomy club announced its end of year challenge for observers and astrophotographers at our November monthly meeting last night. 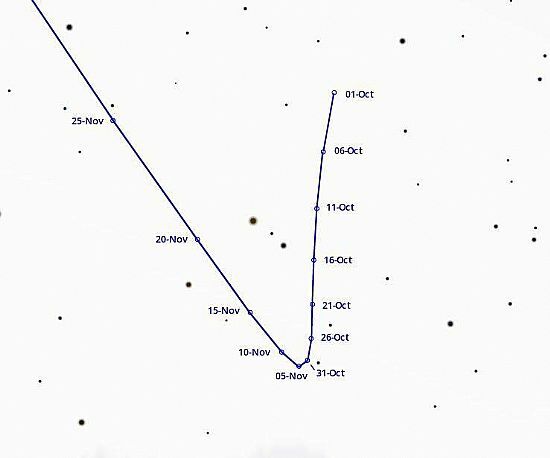 Will you be the first member to see the comet, the first to photograph its tails? 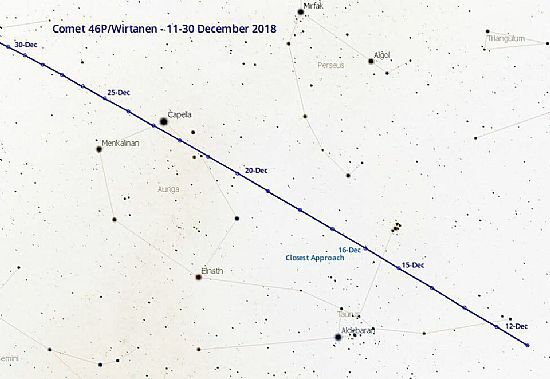 This comet is on track to become a naked-eye object in early December. 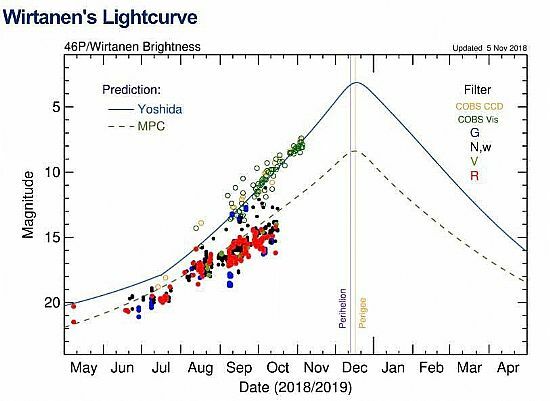 It’s not currently visible to high latitude northern hemisphere observers but that’s all due to change at the end of this month. 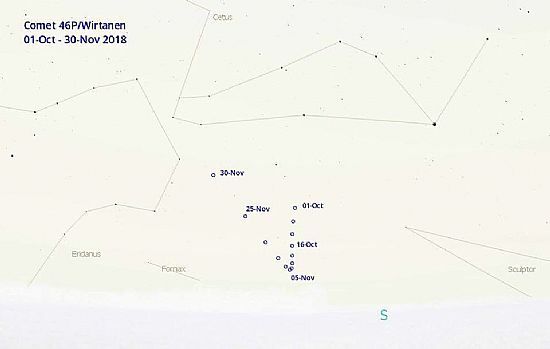 This gives us a few weeks to train our eyes, get familiar with our star maps & apps, practice using our binoculars & scopes, and hone up on our photographic techniques. Here’s a few links to give some more information on this exciting event. No prizes for the first members to see or photograph the comet .... but massive ‘bragging rights’ and kudos to be earned!